This upgrade to Musto's already popluar Technical Sailing Short features more stylish panelling, curved thigh pockets and an adjustable waist making these the favorite choice on the water! 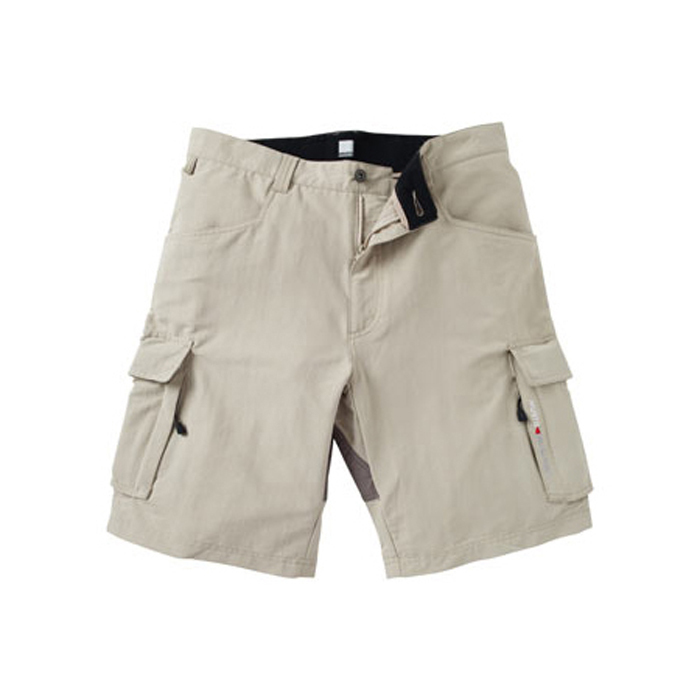 Made from a lightweight fast dry stretch fabric these shorts also feature Schoeller® Keprotec® reinforcement on seat patch, two front pockets, thigh pockets with zip fastening and phone section. An internal waist adjustment allows for up to 1.5" adjustment.